This year ABD becomes two conferences in one! In addition to the traditional Saturday meeting, focused on Business Agility, Friday will be dedicated to the “human factor” of Agile, with its own dedicated space and name. What binds the two days is that Business, Organization and People are, in an Agile culture, strongly interconnected and synergistic. The least we could do, then, was to give enough space to deepen all three things. 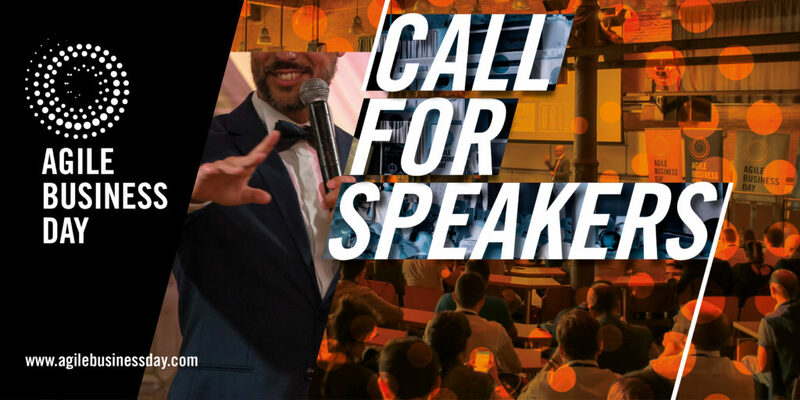 In the coming weeks we will give you more information on the specific contents and topics that will be dealt with, but we have not been able to hold back any longer in communicating that this year there will be TWO days from which you can draw inspiration, knowledge and networking. This year’s conference main theme is Sustainability. “Agile processes promote sustainable development. But if you read between the lines of all the other principles and values, you’ll notice that sustainability is implicit and does not apply to development only. The way the processes have a natural cadence, the constant attention to improvement, to quality and to learning, all point in the direction that a sustainable pace is critical if the organization wants to thrive in the mid- and long-term. Also, now that Agile (after almost 20 years) has reached way beyond the realms of the IT departments, the question of sustainability is much more pervasive and profound. How can our organizational and business models be sustainable for the organization and for all the stakeholders? How can the people in the organization develop in a sustainable way? How can an organization’s influence make its entire ecosystem healthy and sustainable? How can innovation be sustainable? These are just some of the implications, but they are good enough a reason for extending the conference theme to both the first day (focused on Agile People) and to the second one (focused on Business Agility). If you have any thoughts about this — and more — that you’d like to share, we’d love to hear from you. Go ahead and send us your proposal! For each proposed session, a maximum of two speakers will be accepted with the agreement described below. Proposals must be sent in English.